Are you looking for a new game to fill your daily commute? 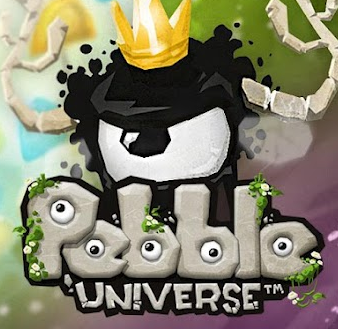 Pebble Universe might just fit the bill. The physics-based puzzle game has made its way over to Android from iOS, and offers 25 levels of gameplay for free. 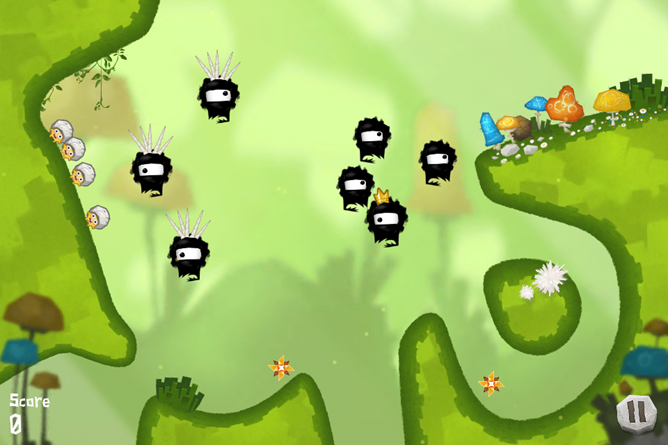 The storyline behind the game is quite straight forward: you're responsible for a group of Pebbles (naturally), who are being attacked by soot-lump creatures wanting to eat delicious Pebble meat. Now, in order to protect themselves against the evil creatures above, the Pebbles take advantage of the fact that their hats explode when they bump into each other. Still with me? Good. This is where you come in. Timing each Pebble to the best of your ability, you must cause them to smash into each other at such a time that their hats explode and take down the creatures circling above. It sounds simple, and in the early levels it is, but it gets a little more difficult as the game progresses. If you want to try your luck, the game is available from the Play Store for free. You will be able to play through the first world without paying a dime, with further worlds available through in-app purchases.